Quick to jump in on the action, EE have announced that they will be stocking the Nokia Lumia 625, both on their network as well as on T-Mobile and Orange networks as well. 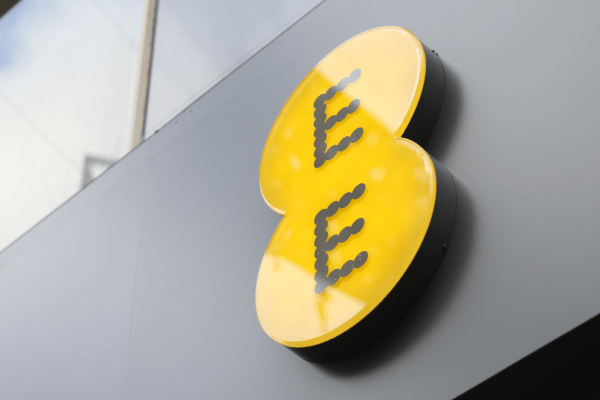 This brings everything EE promises, including their 4GEE service to the users. While dates and prices are not confirmed, they promise to give us that information as soon as possible.